When you really break down a budget it consists of two two main components: Expenses and income. 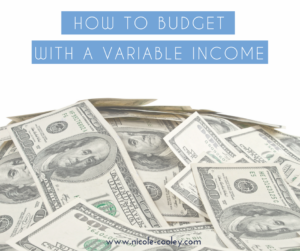 If you are on a variable income it can feel impossible to budget because one of the main components of your budget is a big-ol’ guess. Managing your money with a variable income is harder than a fixed income. There is no way around that. So if you are looking for an easy fix, I don’t have one. But I do have a system that will WORK. But before we dive into that, let’s take a moment and shine a light on the positives of your variable income. 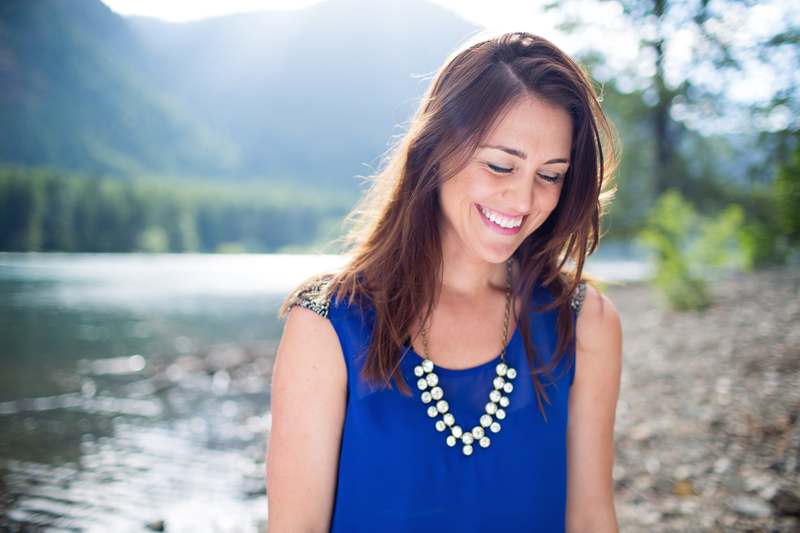 Maybe having a variable income means you own your own business (good for you! ), have a sales job with unlimited potential (awesome!) or simply get to control the amount of hours you work. But hear me out when I say, if you are on a variable income it’s MORE important for you to be tracking your spending and knowing your numbers. Because you need to become an expert at scaling your expenses. Scaling your expenses is being able to increase or decrease your expenses as your income ebbs and flows. And it is way easier to do this if you are tracking and know your numbers. I always see my clients shy away from projecting their income because they don’t want to get the number wrong. But the truth is you HAVE to make a guess to make this work. You will get better at it and it will get easier. Maybe you can only project a few months out, maybe your income is seasonal, but do the best you can and get a number on paper. After you have been tracking for a couple months you will start to get an idea of your average monthly expenses. Great! But having a variable income adds one more step for you…. Once you know your total expenses you need to comb through them and determine what your core expenses are. Your core expenses are your recurring bills, groceries, gas. Basically the essentials. Your electrical bill is a core expense, your vacation fund and new clothes are not. It’s important to know if your paycheck will at least be covering your core expenses, or not. That helps you determine how much of a buffer you need in step #4…. 4. Determine your income fund. It’s a great idea for you variable incomers to have a separate savings account with the sole purpose of helping smooth out your income highs and lows. Have a good month? Add to the income fund. Have a month where your variable income won’t meet your expenses? Dip into the income fund to bridge the gap. A. You have one of your highest income months, yeah! Compare your income to your total monthly expenses number to ensure you have enough cash for the month. Then, see how much more cash you need in your income fund for leaner months. Get some money in there. Then use what is left for other saving or debt repayment. Responsible money management feels good, eh!? B. 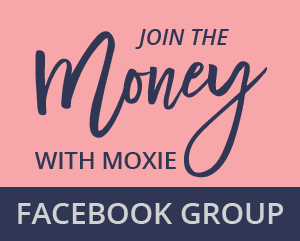 You have one of your lowest income months, eek! Compare your income to your total expenses number. 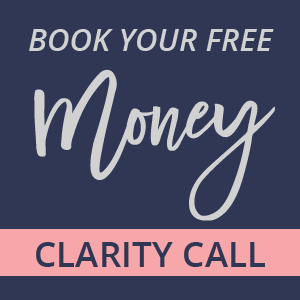 If it is lower, determine if you can scale back any of your expenses for the month so your monthly outflow is closer to your core monthly expenses. If you still don’t have enough cash for the month, dip into the income fund to help you bridge the gap. The income fund is intended to be used, the balance going up and down throughout the year. There should be no guilt or shame attached to using it! 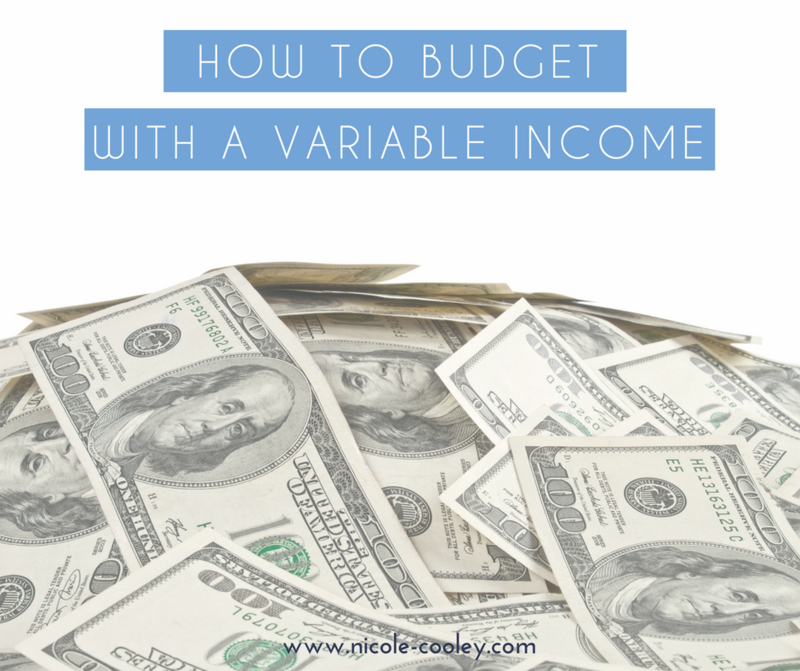 Having a variable income adds a couple more steps to the budgeting process, but it’s not impossible and you can do this. Having the ability to scale your expenses, project your income and save for the dips will take away a lot of stress energy that can be re-directed towards increasing that income!